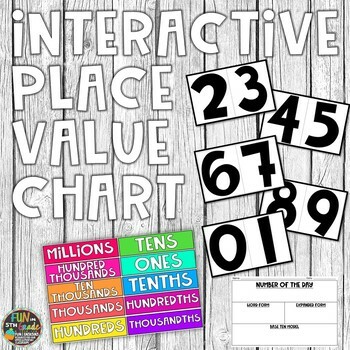 Use this activity to review or practice place value with your students. Lots of options for use such as number of the day, decimal of the day, word form, expanded form, and base 10 blocks. ☺ Check out all of my Math U-Know Games by clicking here. ☺ Or check out all of my Game Show Review Games by clicking here.